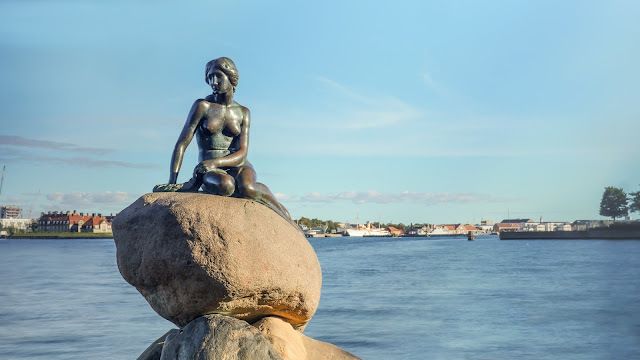 Nordic-Baltic Translation Blog : Scandinavian Translations: If You Want to Capture New Markets, Having Your Website or Online Store Only in English Is Not Enough. Scandinavian Translations: If You Want to Capture New Markets, Having Your Website or Online Store Only in English Is Not Enough. Exports of products and services to other countries is what your business needs. If you want to capture new markets, having your website or online store only in English is not enough. We recently localized Swedish hairdresser equipment and product wholesaler website in all Scandinavian languages - Headbrands.se, Headbrands.fi, Headbrands.dk, Headbrands.no. Their turnover saw increases in growth!